Arrival and transfer to your respective hotel. Spend the morning at Leisure. 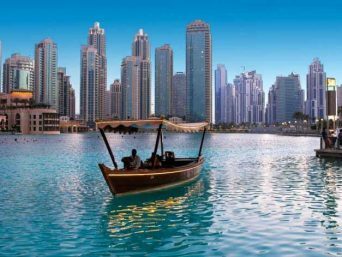 In the late afternoon, head to Dubai Mall where you will find several attractions most of which are totally free of charge. 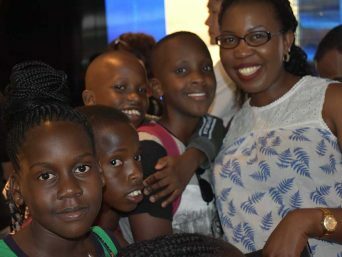 Please note that transfers and other charges at clients’ own cost. Spend the rest of the afternoon at JBR open beach. 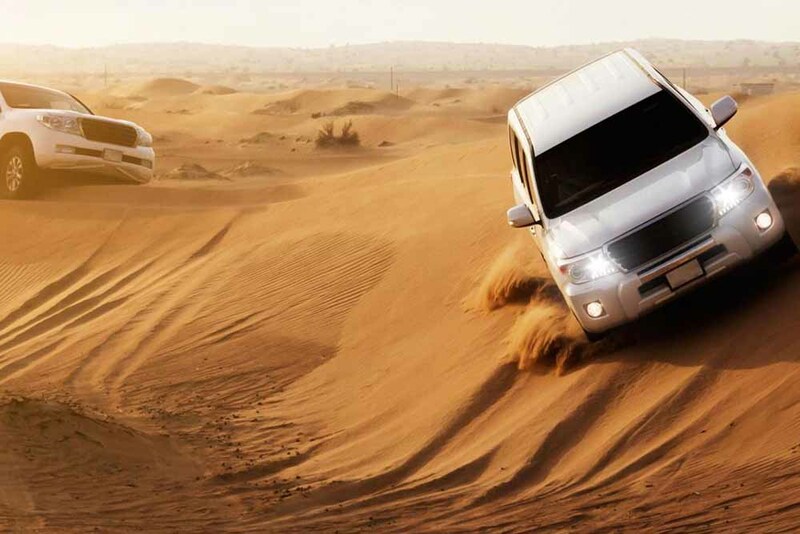 Spend the morning at leisure and go for a desert safari in the afternoon. The desert Safari tour departs in the afternoon across the desert of Dubai with several photo-stops during an exciting dune drive to the first destination, a camel farm. The drive continues across the desert. We stop to watch the beautiful sunset before reaching our campsite where you have the opportunity to do a camel ride, sand boarding and try out a henna design on hand or feet. After working up an appetite, enjoy a delicious barbecue dinner and shisha (the famous Arabic water pipe). Before returning, watch our belly dancer performing her shows around the campfire by starlight. 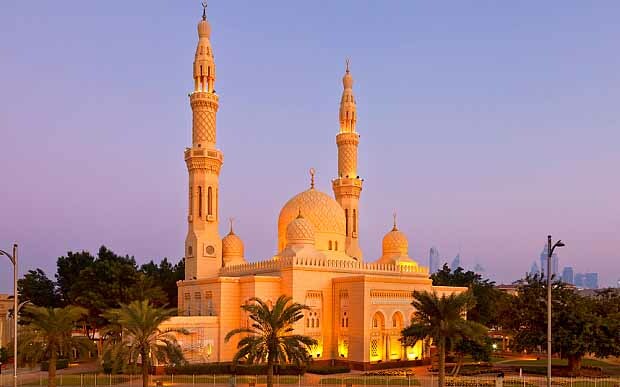 Journey to Abi Dhabi and Explore the sights and landmarks of the capital of the United Arab Emirates. See the Yas Marina formula 1 Circuit with a refreshment before entering the city. Explore the traditional markets and drive along the Abu Dhabi corniche passing the Emirates Palace Hotel and the Palaces. Visit the majestic Sheikh Zayed Grand Mosque. Day 6: BURJ KHALIFA, DHOW CRUISE. 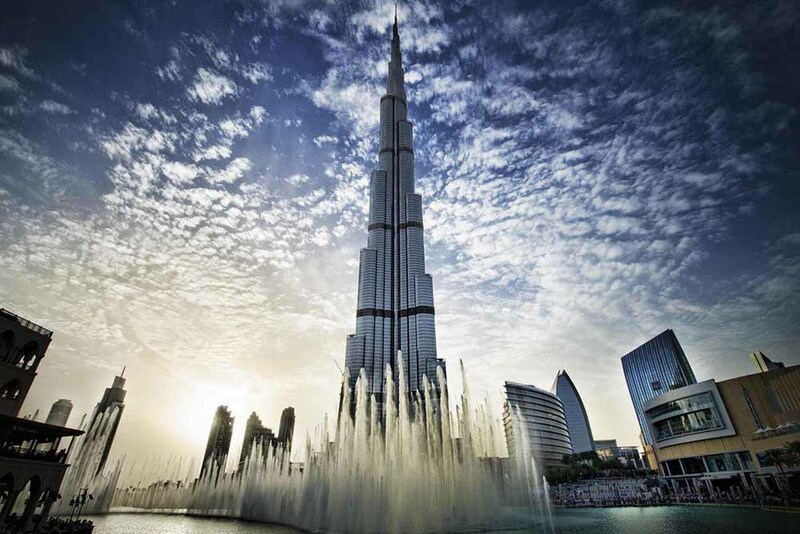 In the morning after a leisurely breakfast, head to the Burj Khalifa the world’s tallest building stopping at the observation deck on floor No. 124. 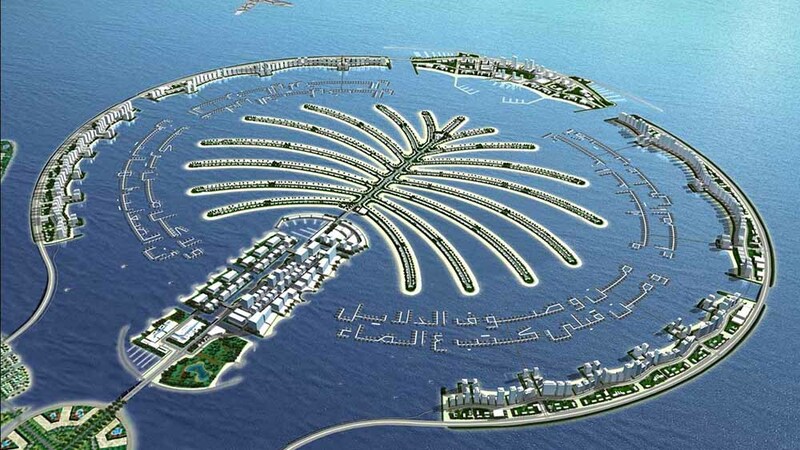 Get a chance to see the entire Dubai from above. After the Burj Khalifa, visit the Dubai Aquarium and underwater zoo. 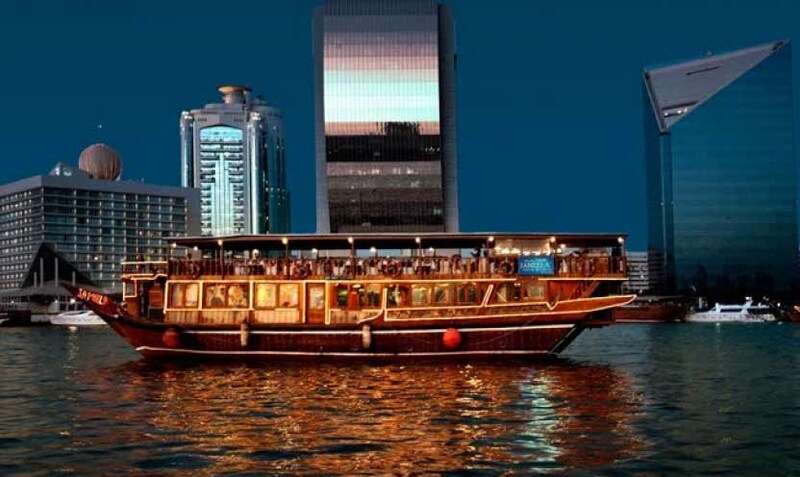 Dinner Dhow cruise in Dubai Creek. Discover the true beauty of Dubai while aboard a traditionally decorated wooden dhow (cabin cruise), as it sails along the Dubai creek under the moonlight. The major Dubai landmarks shine through the moonlit sky as the wooden vessel slips silently across the creek. The past and present architecture of the area is brought to its full beauty during this time, including the National Bank of Dubai, Dubai Chamber of Commerce, Sheikh Saeed’s house, and the Heritage Village. 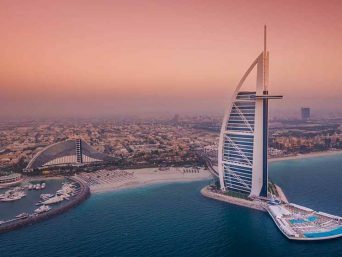 This unforgettable romantic evening cruise includes a buffet dinner of either continental or oriental cuisine, along with soft drinks, traditional coffee, and mineral water. 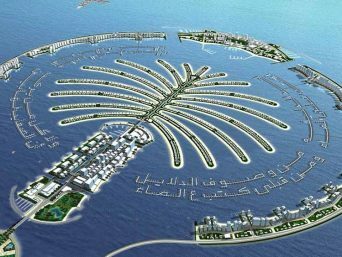 The tour also normally contains various sorts of entertainment and traditional Arabic music. Burj Khalifa 124th Floor (Non-Prime) plus Dubai Aquarium & Underwater Zoo.